We have been filming inspirational people giving answers to one of the four questions of our TEDxAmsterdamED origami game. Now we would like you to film your own 'one minute video' and share with us your greatest insights and lessons learned! Find more of our 'one minute videos' on our YouTube or Facebook channel. 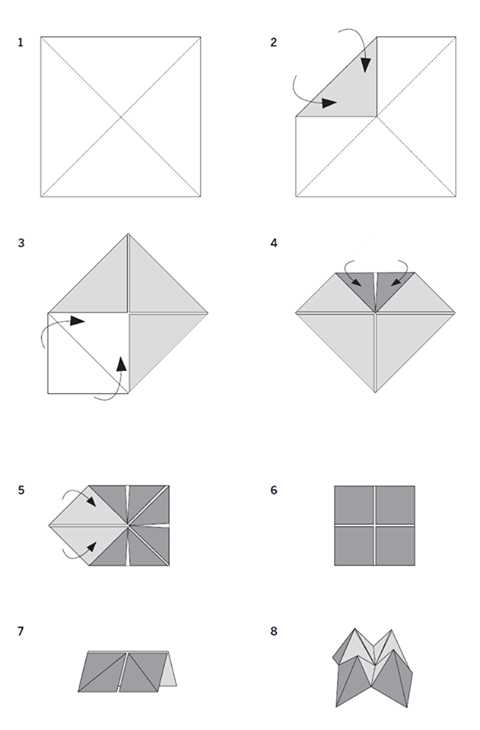 If you want to make your own video you can download the TEDxAmsterdamED origami fingergame print-out with the four questions here. Learn how to fold it with this image or the video "how to" that you can find here.